Traveling soon and need your passport or visa? 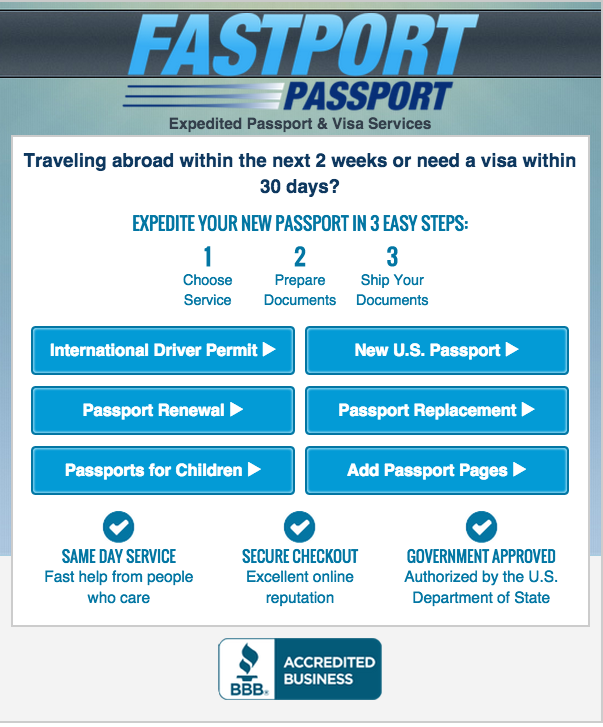 Visa Passport Pro can help American citizens get their passports and visas as quickly as you need it. Normally the passport process can take 4-6 weeks or longer. 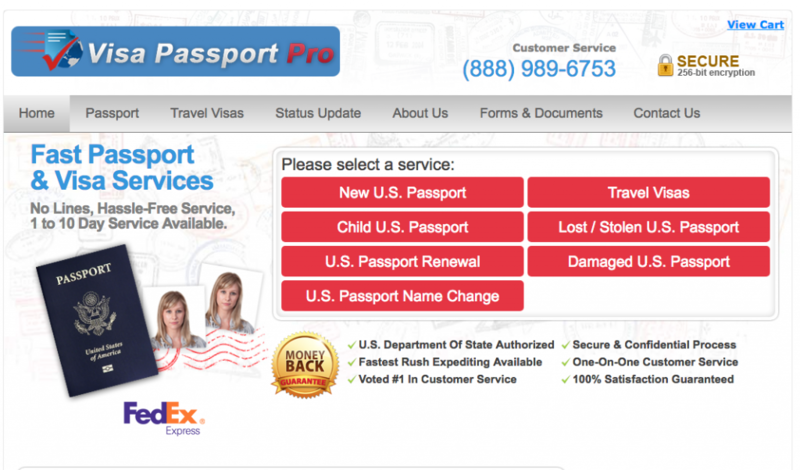 But Visa Passport Pro has over 20 years of expediting passport experience. Their trusted expediting team and experience will work for you to help make sure you don’t miss that upcoming trip. Visa Passport Pro will have an assigned expediting agent help you with the entire process. They will help you prepare your documents and ensure you won’t miss your trip!